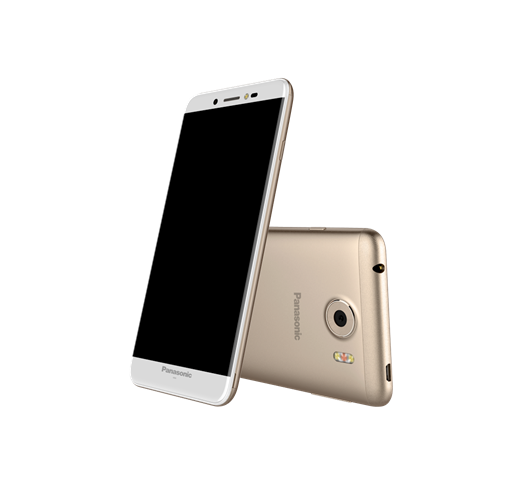 Panasonic has launched a new budget friendly phone, called the Panasonic P88, in India. The phone’s highlight is that it comes with a Triple LED Flash for the 13 megapixel rear camera, and a Front facing LED Flash for the 5 megapixel front camera, for good selfies in low light. The phone has a 5.3 inch 720p HD IPS display, which is protected by a 2.5D curved Asahi Ehanced Glass, and a textured back finish. The phone measures at 8.3mm in thickness, has a metal finish middle frame and includes an anti-dust receiver. The P88 runs on Android 6.0 Marshmallow, and is powered by a 64-bit MediaTek MT6735 Quad core processor clocked at 1.25GHz, with a Mali-T720 GPU, and 2GB of RAM. The phone comes with 16GB of internal storage, and supports up to 128GB of expandable storage via a microSD card slot. The device is backed by a 2600mAh removable battery, has two SIM card slots (non hybrid), and supports 4G LTE + VoLTE, Bluetooth 4.0, Wi-Fi, GPS, FM with RDS, and more. IT is quite rare to see a phone with support for two dedicated SIM cards and a separate memory card. The Panasonic P88 has been priced at Rs. 9,290 and is available in two colors: Gold and Charcoal Grey. The phone comes with a Free Protective screen guard, and a pair of headPhones.